You all must be using pressed powders of some brand or the other for the simple reason that it is one of the most basic but much required items in our regular make-up routine. For those of you who don't, I would strongly recommend including one in your routine because it does the simple job of evening out your skin tone along with other benefits. Today I'm reviewing the MAC select sheer pressed powder, which I have been using for the last four and a half years and is my go to pressed powder for the perfect look. I have dry skin which requires a light pressed powder and not a heavy one which can mattify the skin too much making it look drier. 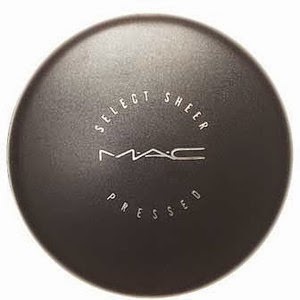 The MAC Select Sheer Pressed Powder fits my requirement perfectly as it is super light, sheer, silky(I love the feel of it on my skin), not at all chalky(micro-fine) and has the ability to last on the skin for over 6 hours of use, keeping the skin looking fresh and flawless. For a person like me, who mostly has no time for touch-ups and likes the natural look, it is the most suitable pressed powder to carry in one’s make-up pouch. I was introduced to this powder when I started preparations for my trousseau make-up kit for my wedding. 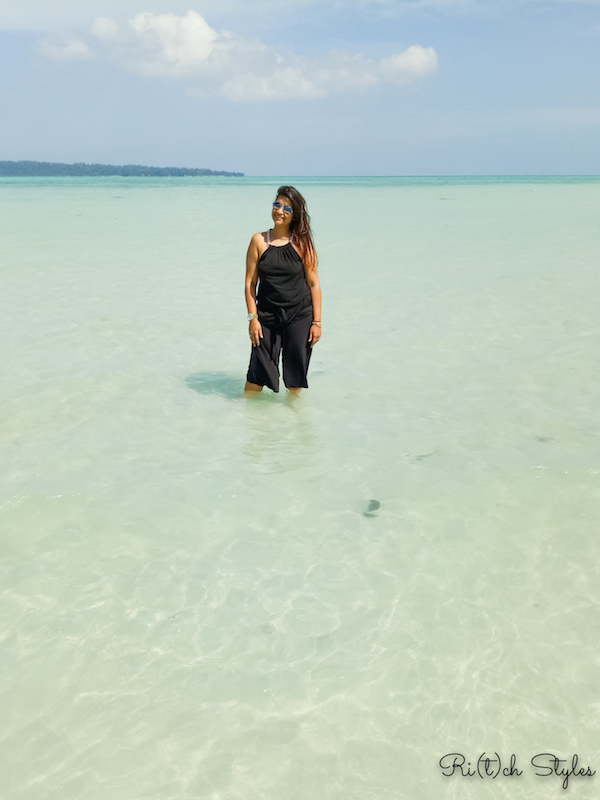 Budget wasn't the constraint and since I'd been using MAC eye shadows and lipsticks from earlier, I knew I didn't need to worry about the quality of something that would probably last on my face all day. In my 5th year of use now, this is one product that I buy again and again and haven't found a better product to replace it, as it qualifies the most important requirement of my day make up for me i.e provides me the absolute natural look while covering all flaws, fine lines and last for over 6 hours. It does a great job of keeping my skin looking matte without drying it. Also it sets my foundation and concealer perfectly without making me look over the top when I need to use it over them. The best way to use it would be over your sunscreen or moisturizer for light coverage, or over your foundation for a finished look. There is a puff provided or use a powder brush. It is priced at INR 1650 for 12 gms and comes in 13 shades, so you are sure to find a match. Just make sure you check whether you are a cool or a warm skin shade and then accordingly buy the right NC or NW shade. Also if you have a lot of marks on your skin, I will not recommend it. 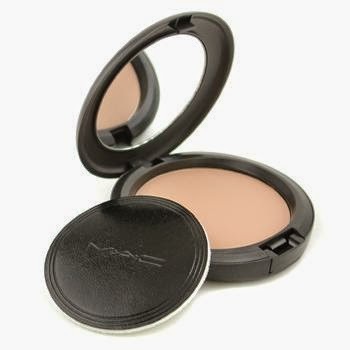 Then you need to go for a heavier pressed powder. For people with dry skin like me, this is just the thing you need. Try it and am sure you will love it!